Look at one’s own spending and saving decisions, often as a lead-in to making a budget or spending plan or setting financial goals. Communicate about personal finances — be it with a financial professional, spouse, business partner, family member, etc. Understand the role of values, habits, attitudes and emotions with respect to financial choices; often looking at why we choose to spend and save the way we do. Highlight the difference between wants and needs. Standard 1: Develop a plan for spending and saving. Standard 1: Take responsibility for personal financial decisions. Standard 4: Make financial decisions by systematically considering alternatives and consequences.Standard 5: Develop communication strategies for discussing financial issues. Income and Careers: Use a career plan to develop personal income potential. Standard 2: Identify sources of personal income. Planning and Money Management: Organize personal finances and use a budget to manage cash flow. Standard 4: Apply consumer skills to purchase decisions. Standard 5: Consider charitable giving. Standard 6: Develop a personal financial plan. Saving and Investing: Implement a diversified investment strategy that is compatible with personal goals. Standard 1: Discuss how saving contributes to financial well-being. 2. Understand and recognize one’s personal relationship with and thoughts about money to build financial literacy. 3. Demonstrate an understanding of how personal choices and feelings affect financial well- being, as well as other areas of life. Develop the ability to recognize and describe these choices using various examples. 4. 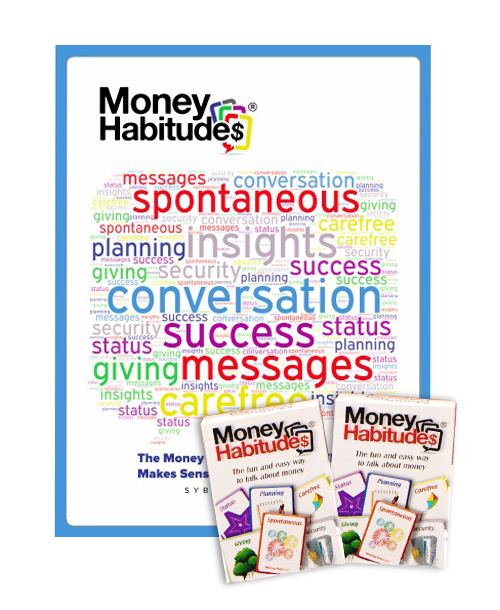 Develop an understanding of three distinct personality traits and their relation to money. Identify their own personality traits and develop the skills to determine how these traits may affect their financial literacy. 5. Develop personal financial and lifestyle goals and successfully recognize the importance of maintaining said goals to becoming financially literate. 6. 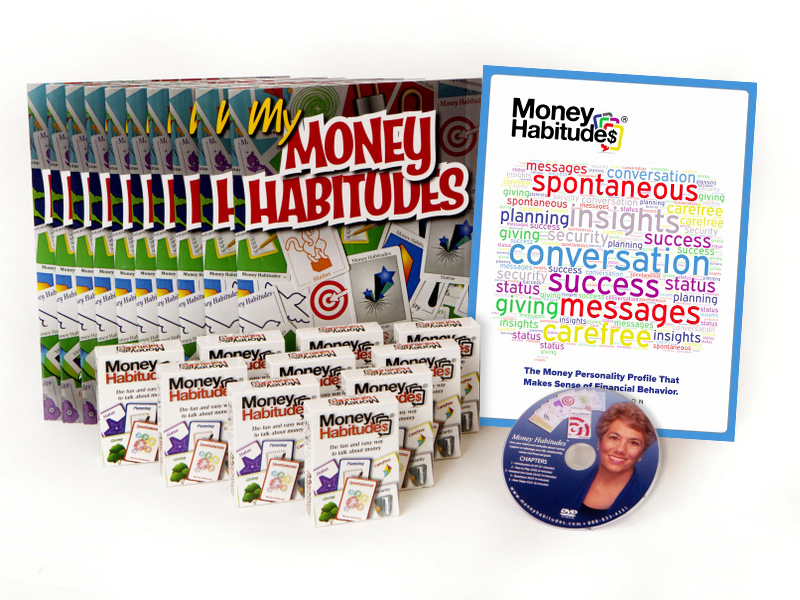 Identify how lifestyle choices relate, directly or indirectly, to money. 7. Identify the role of emotions in making financial decisions and build an understanding of the connection between money and emotions. 2. Understand how to differentiate between a want and a need when making purchases. 6. Demonstrate proficiency in maintaining a personal budget that reflects one’s current and/or future financial situation. 7. Understand and recognize how to anticipate and adapt to circumstances that affect personal finances. 8. Demonstrate an ability to identify common spending traps. Understand how to live within your means. 10. Identify and recognize personal spending habits that will affect future lifestyle and financial goals. Risk Preferences – A factor that affects how individuals make financial decisions is their attitude toward risk. Develop and evaluate a spending/savings plan.